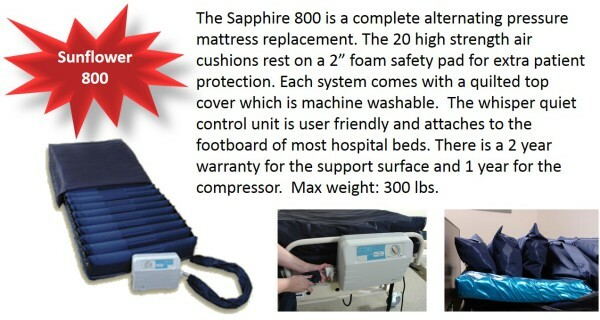 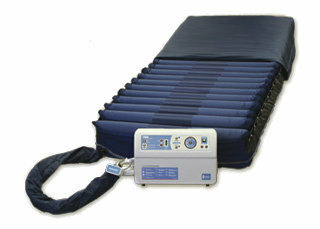 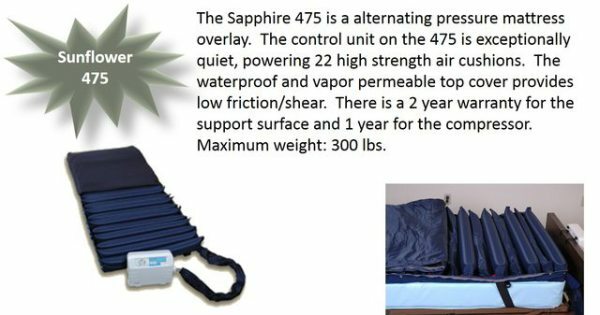 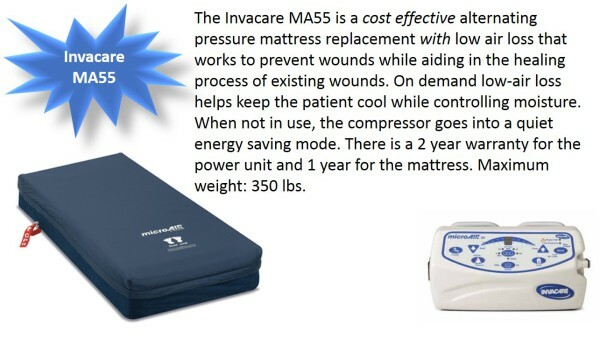 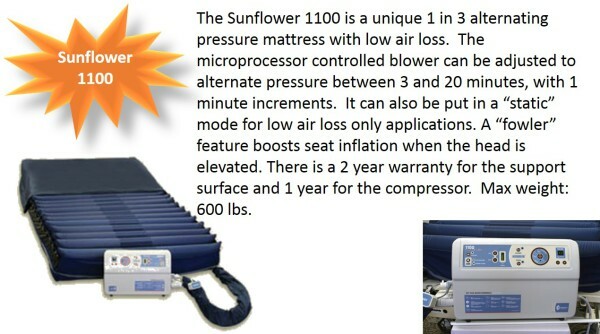 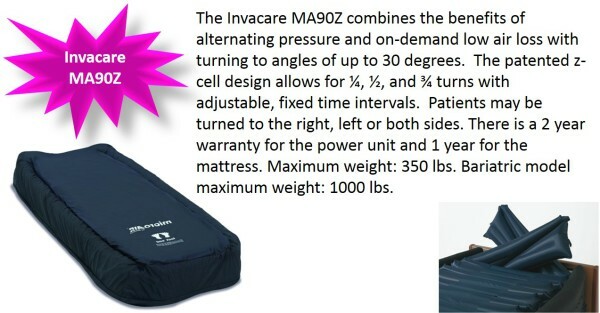 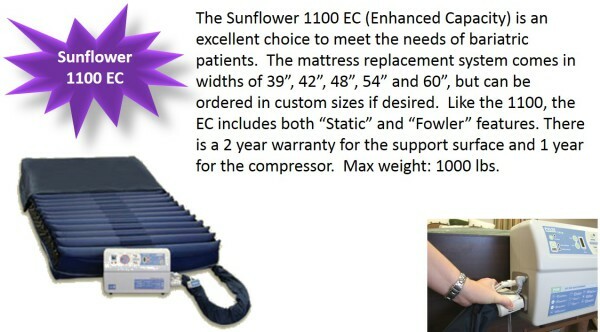 We are your resource for therapeutic mattress support! 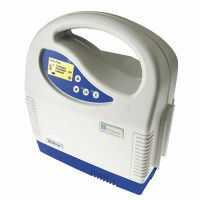 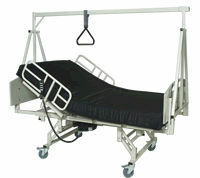 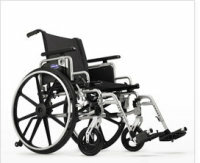 We work with various manufactures to maximize your options. 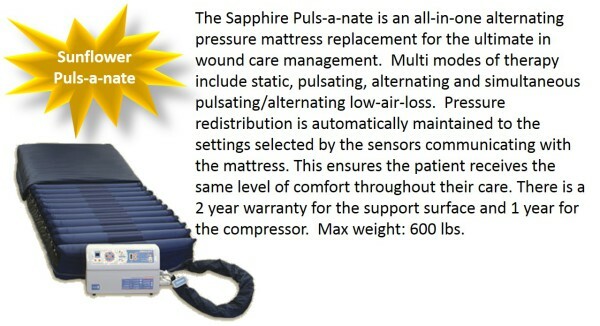 Our customer support team can help you select the best mattress for your needs.